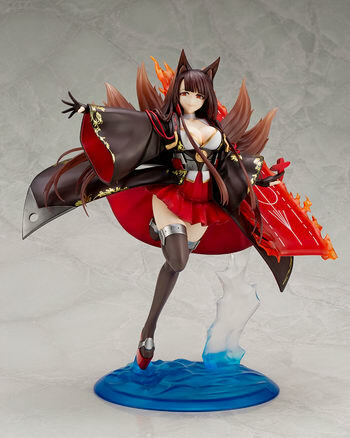 June 26th, 2018 By: GGT Category: 2018/12 release, Figure News. 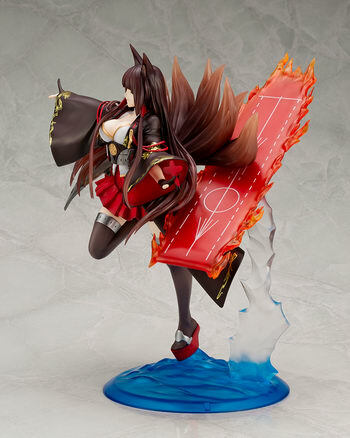 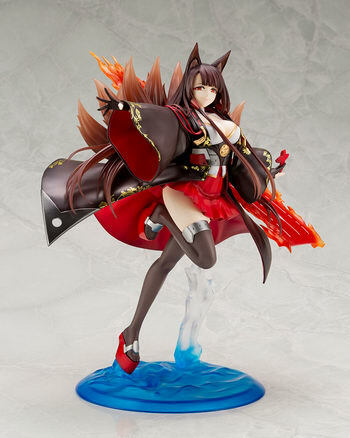 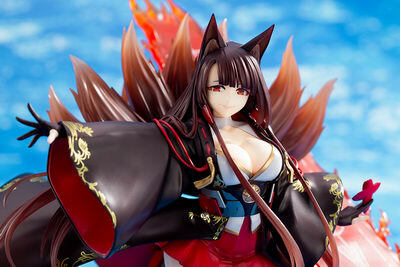 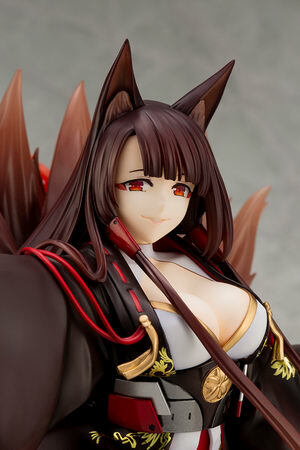 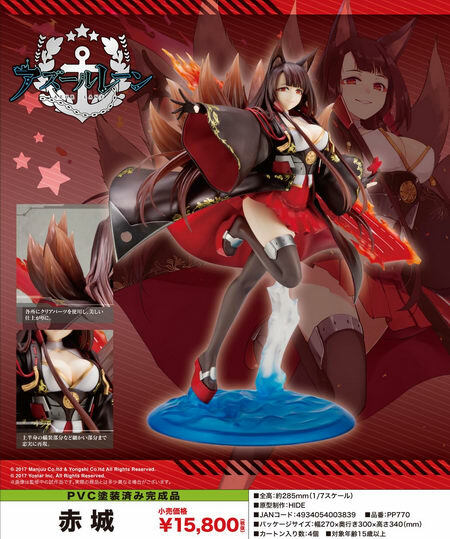 Kotobukiya is going to release the Akagi ( 赤城 ) 1/7 PVC figure from the Chinese mobile game “Azur Lane” ( アズールレーン ) developed by Shanghai Manjuu & Xiamen Yongshi. 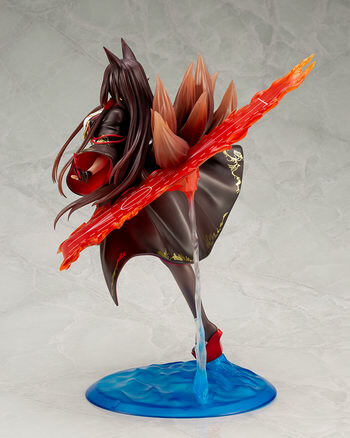 Will be released in December 2018. 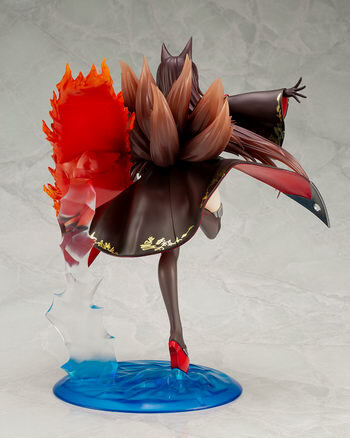 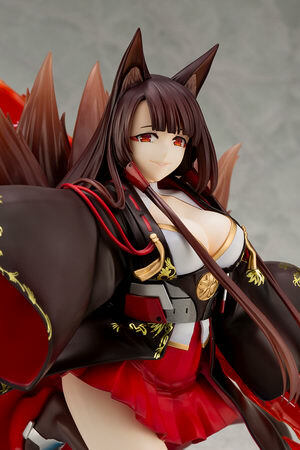 Around 285mm tall, 15,800 yen.